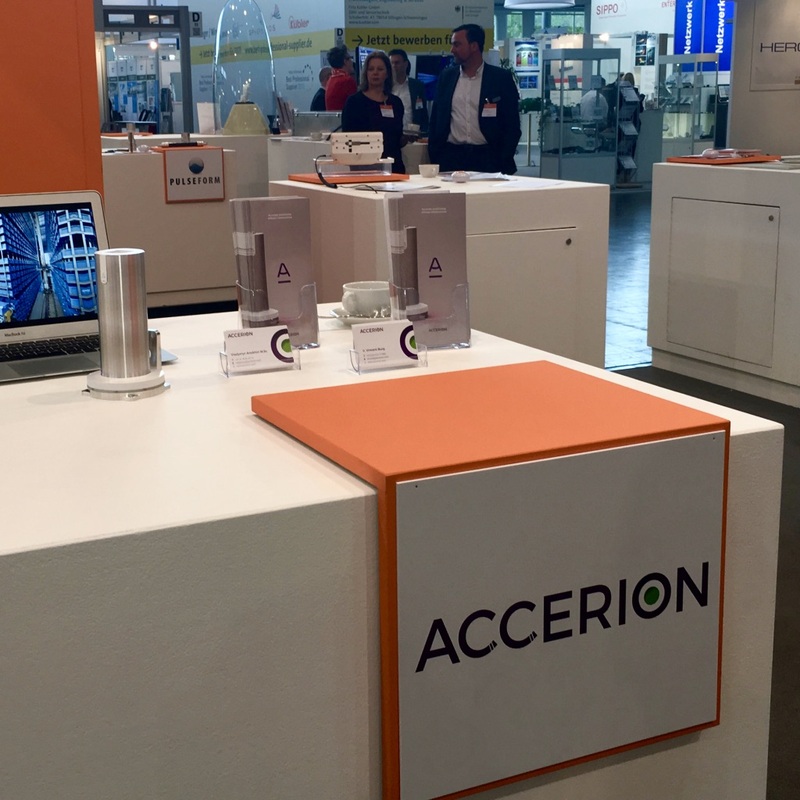 Hannover Messe was a great success for Accerion last year – and this year will be even better! 24-28 April Accerion will be presenting at the Innovation Square at Hannover Messe, one of the leading industrial fairs in Europe. We will be demonstrating our Jupiter system and presenting our success stories and exciting roadmap. Stay tuned for the latest information!